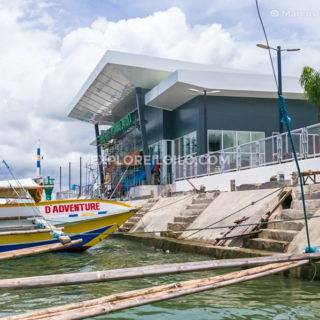 Arguably, the most popular accommodation in Iloilo among backpackers and solo travelers on a budget. Ong Bun Pension House offers single fan rooms for as low as PHP330 per night and single air-con rooms from PHP385 per night. 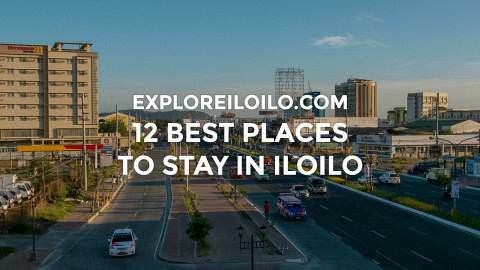 It’s not the most glamorous place to stay in the city but it’s a cheap option for those who are looking for very basic rooms and a bed to crash for the night. Tip: Inspect available rooms during check-in and request the newly renovated ones.